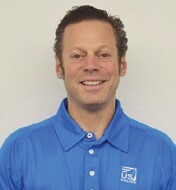 US Sailing has added a new member to its leadership team with the hiring of sports marketing and branding professional Peter Glass. As Chief Marketing Officer, the Chappaqua, NY native will lead US Sailing’s Marketing and Communications Department. 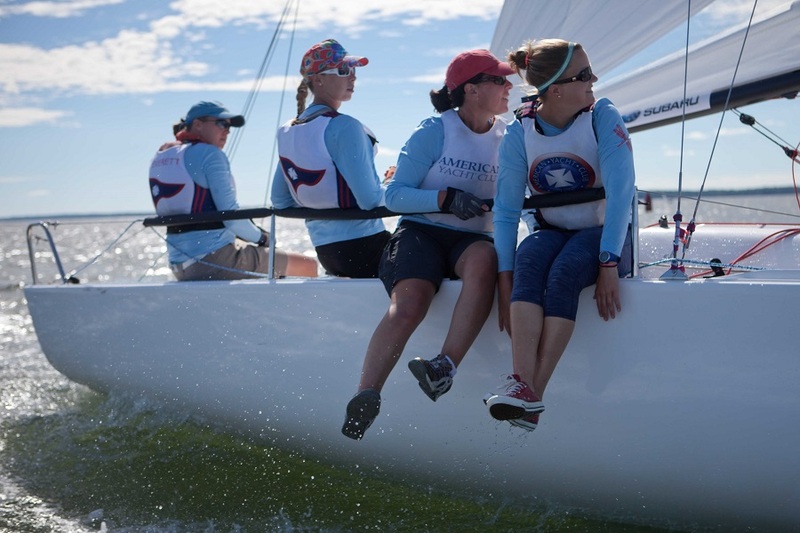 Individuals and organizations in the Northeast are among the recipients of US Sailing’s annual awards, which were presented at the National Sailing Programs Symposium in Austin, TX. A remarkable list of sailing’s most accomplished received high honors during Thursday night’s US Sailing Awards Dinner Presented by Rolex at the Hilton San Diego Resort. 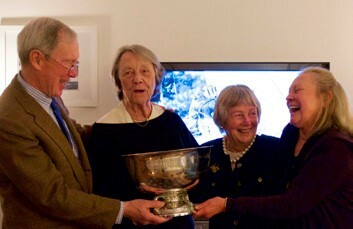 US Sailing recognized these esteemed award winners for their extraordinary achievements in support of sailing.